Observed north of Kabarnet in the Tugen Hills, Kenya. December 2015. More than 95% of a cicada's life is spent underground in darkness and silence. They feed there upon the roots of plants taking a liquids-only diet of sap. 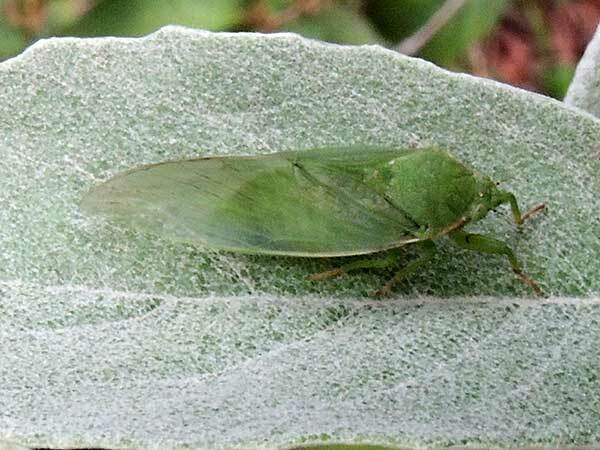 Upon reaching maturity and cues from some synchronizing signal (very mysterious) cicada nymphs using powerful digging limbs, tunnel up out of the soil and clasp down hard onto a surface like a tree's bark. Their nymphal skeleton bursts open and only then can these insects fly and, in the case of males, begin their buzzing songs from the forest canopy. These adult forms generally do not feed and expend their stored fat within a few weeks. Tiny nymphs emerge from eggs laid inside twigs, drop to the soil, and return to the silent, dark world below -- for perhaps 5 to as many as 20 years!